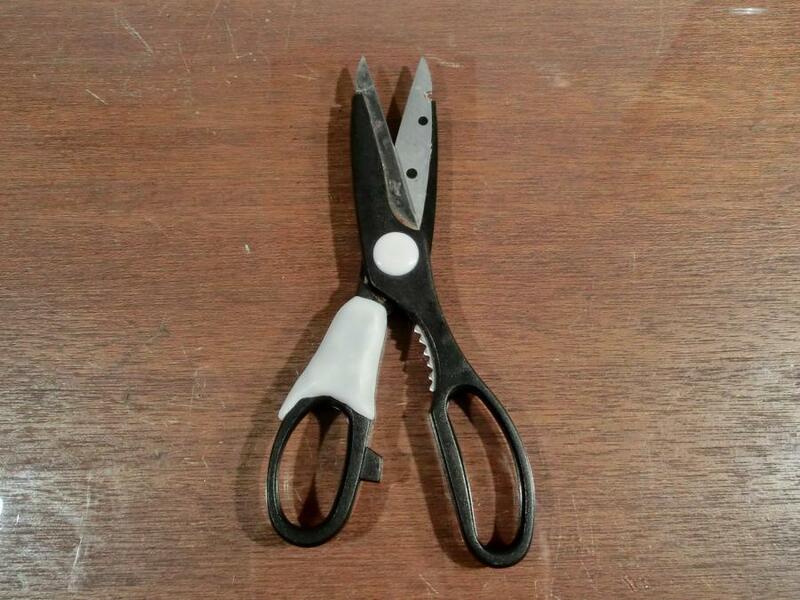 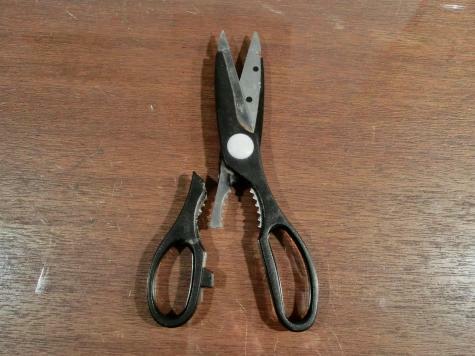 We used some Plastimake to repair a broken handle on this pair of scissors. 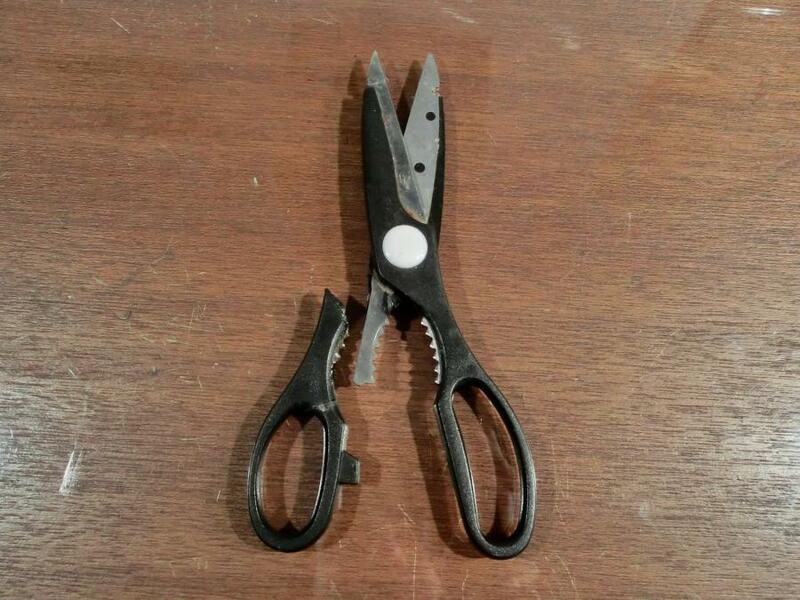 The plastic handle had previously snapped off due to some vigorous cutting. 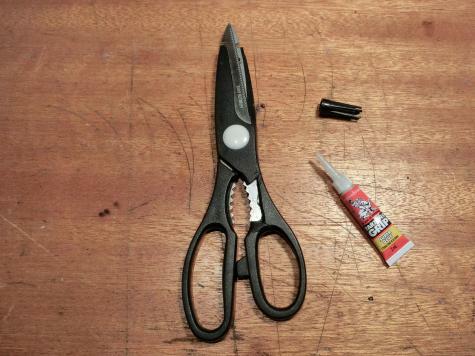 First we applied a few drops of superglue to fix the handle in place. 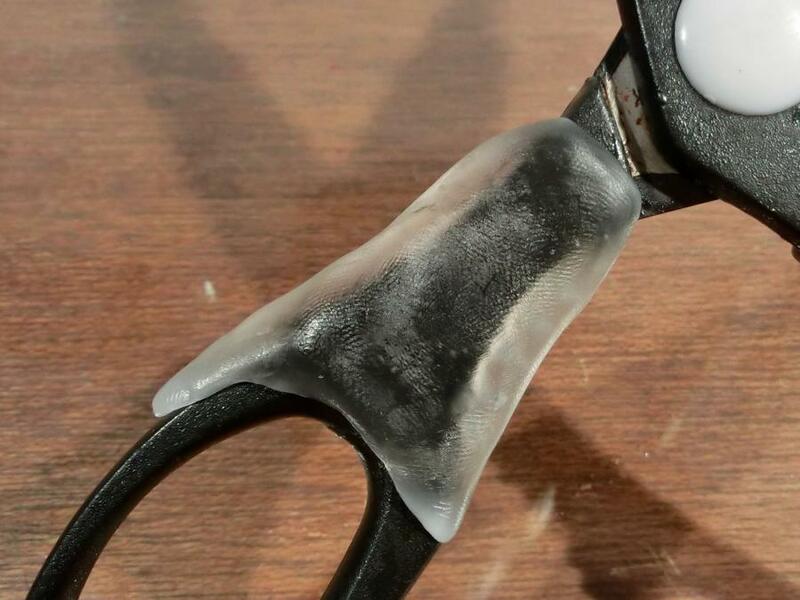 Then we formed some warm Plastimake around plastic handle and metal blade.